It’s been awhile since I’ve been able to check off a visit to a new state, so heading off to Tennessee was something I was looking forward to. We packed our bags, grabbed a guidebook, and headed off for a long weekend at Opryland. Opryland once referred to the Opryland USA, a theme park beloved by locals, some of whom claim to this day that it is their all-time favorite. The theme park closed in 1997 and was demolished. Today the phrase Opryland refers to the larger geographical area that includes the Opryland Resort & Convention Center, the Opry Mills shopping mall, and the Grand Ole Opry House. Our weekend at Opryland was a feast of music, food, and drink with a little relaxation thrown in. We had such a great time that we never wanted to leave. This is part of a year of monthly themed features talking about places we’ve stayed and never wanted to leave. This post, and the ones to follow each month, may contain affiliate links, sponsored travel, sponsored content, or paid product placement. We’ve hand-picked these destinations and products because we like them and we think you will, too. Our May theme is music, an obvious choice for a visit to Opryland. We think you will enjoy it there, and like us, never want to leave. 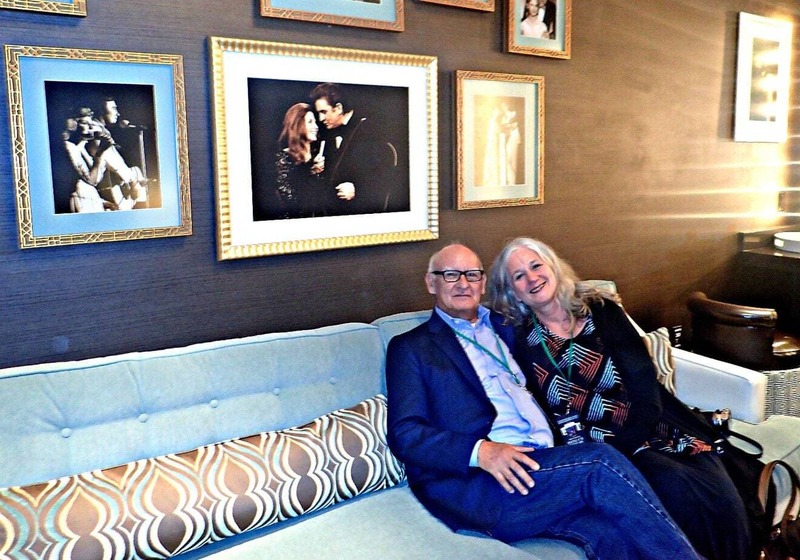 We didn’t know what to expect at the Grand Ole Opry – an understatement if ever there was one – and made the erroneous assumption that we’d be going to a concert. 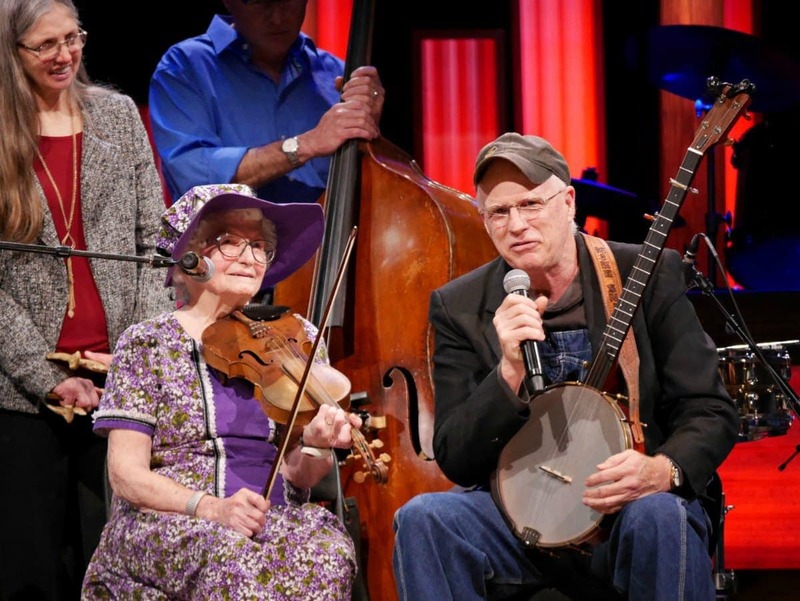 While there certainly was a concert component at the Opry, the experience is so much more. The Opry grew too large for the studio at WSM and went through a number of homes before landing at the Ryman Auditorium in downtown Nashville in 1943. It remained there until 1974 when it moved into its new home, the 4,400-seat Grand Ole Opry House adjacent to the USA Opryland theme park. It took a little of the Ryman with it, though – a six-foot circle or hardwood was taken from the Ryman and installed center stage at the Opry House. Performers stand in this circle for a powerful connection between old and new. 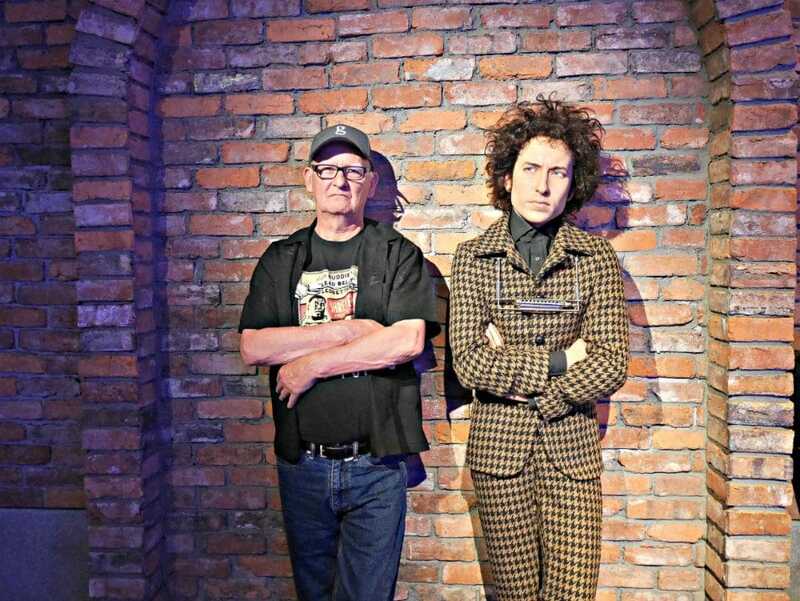 The longest running radio show in history remains there today, with shows every Tuesday, Friday, and Saturday from March through November, then moving to the Ryman in the winter season for Opry at the Ryman. The broadcast must go on! Seeing the Grand Ole Opry is a highlight of any weekend at Opryland. In the 90+ years since its inception, the Grand Ole Opry – a phrase coined a couple of years after the debut – has dedicated itself to honoring country music and its history, including classic country, bluegrass, gospel, Western swing, folk, and today’s top hit country performers. The audience arrives early, allowing plenty of time to grab a snack and a cocktail (you can eat and drink at your seat), chat with friends, and get settled before the broadcast begins. It seemed like the crowds were equally split between visitors and locals. After a few warning announcements, the On Air light blinks, the curtain goes up, and the show begins. Like every radio show, the Opry is a well-timed machine. The broadcast is divided into four segments, each lasting half an hour, with a 15-minute intermission. Each segment is hosted by a member of the Opry. 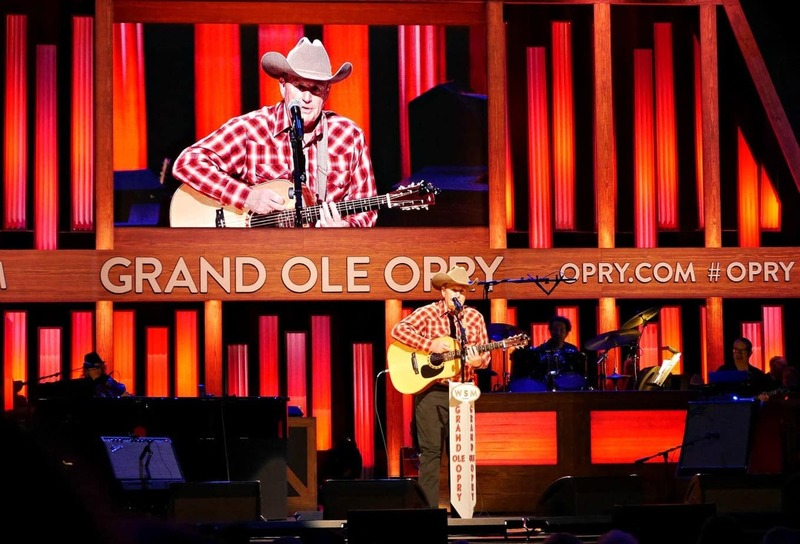 The additional performers in each segment are sometimes members of the Opry but are just as often up-and-coming artists, newly discovered talent, country performers who are not members, as well as top artists from other genres. The banter may seem casual, but it’s up to the host to keep things moving along and on time. This is radio, after all. Scheduled performers can change right up to the very last minute. You never know who might be passing through Nashville and have time to make an appearance on stage at the Opry. Membership in the Opry is an honor akin to a Hall of Fame induction. An invitation to membership follows a nomination process, and although there are no set criteria for membership, it is for life (membership expires at death) and comes with it a commitment to support the Opry’s efforts and to perform at times throughout the year. Currently, there are 65 standing members of the Grand Ole Opry (there have been 215 throughout it existence), the most recent to be inducted was Chris Janson in March 2018. You can see the full Member Gallery at the entrance the performers use to enter the Opry House. Also in this entrance are the mailboxes for all standing members. Yes, mail really is received here and is either picked up by the artist, their staff, or forwarded on. We saw the Member Gallery as part of a Backstage Tour, one of the highlights of our weekend at Opryland. The VIP Backstage Tour gave us an intimate look at what goes on behind the scenes. We wandered the hallways right along with performers making their way to or from the stage, including saying high and shaking hands with Lorrie Morgan. We looked into and sat in dressing rooms. 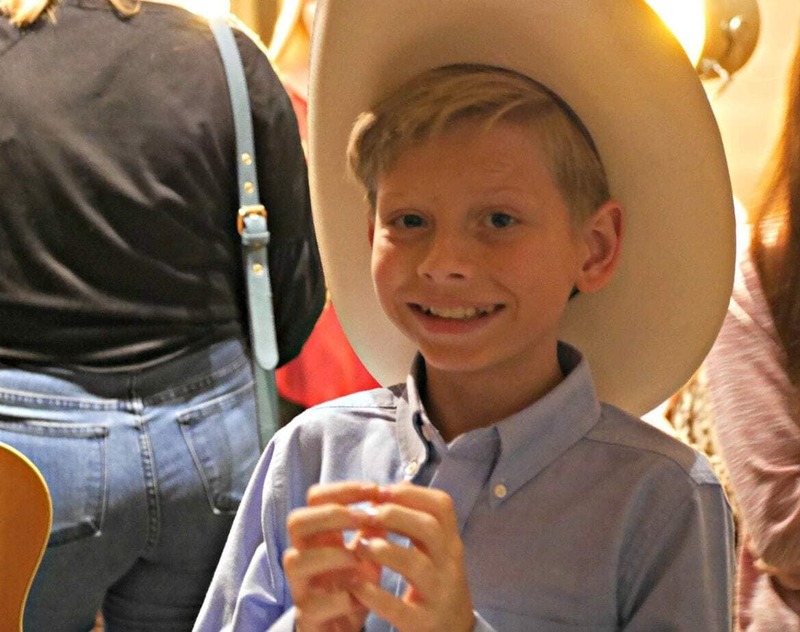 We spoke with 11-year-old Mason Ramsey and saw his excitement about appearing at the Opry and his viral celebrity. 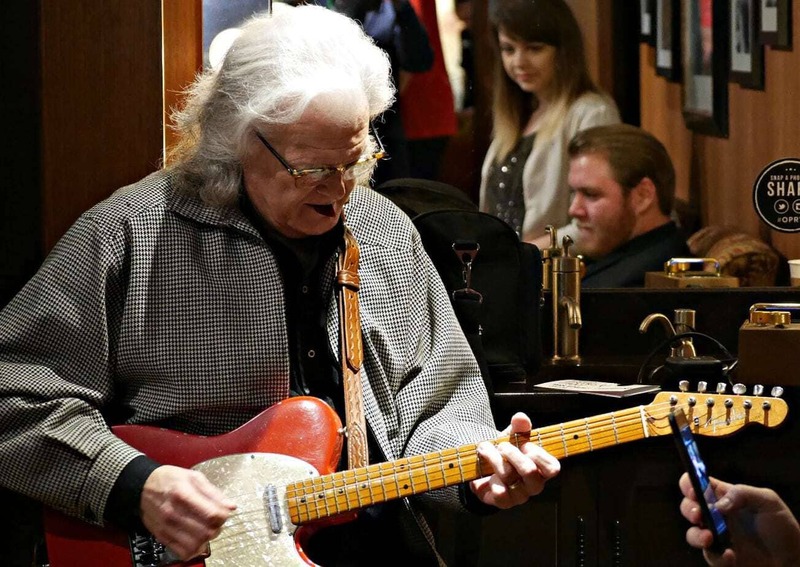 We saw Ricky Skaggs quietly warming up in his dressing. And we saw what it was like to be on stage and look out at an adoring audience. Although we were clearly visitors on the Backstage Tour, and it is a live working backstage, there was no velvet rope holding us at bay. Well, except for the one that kept us from going out on stage. Everyone made us feel like we were part of the Opry family. Two other backstage tours are offered, the Daytime Backstage Tour and the Post-Show Backstage Tour. Nothing, though, can beat the intimate buzz of being backstage during the live performance. If you can’t catch an Opry performance in person, each show is streamed live at WSM 650 AM, on Sirius XM Satellite Radio (Saturday only), on the Opry website (opry.com), and via the free Opry app (available for iPhone and Android devices). For the quintessential weekend at Opryland, there’s no other choice than the Opryland Resort and Convention Center. The hotel dates almost as far back as the Grand Ole Opry House, it opened in 1977, and was situated triangularly with the Opry House and the theme park. Over the following decades, the resort expanded to add on additional rooms and a convention center, and today is one of the largest U.S. hotels outside of Las Vegas. The hotel is structured around three wings – Cascades, where the entry and registration are located, Delta, and Magnolia. 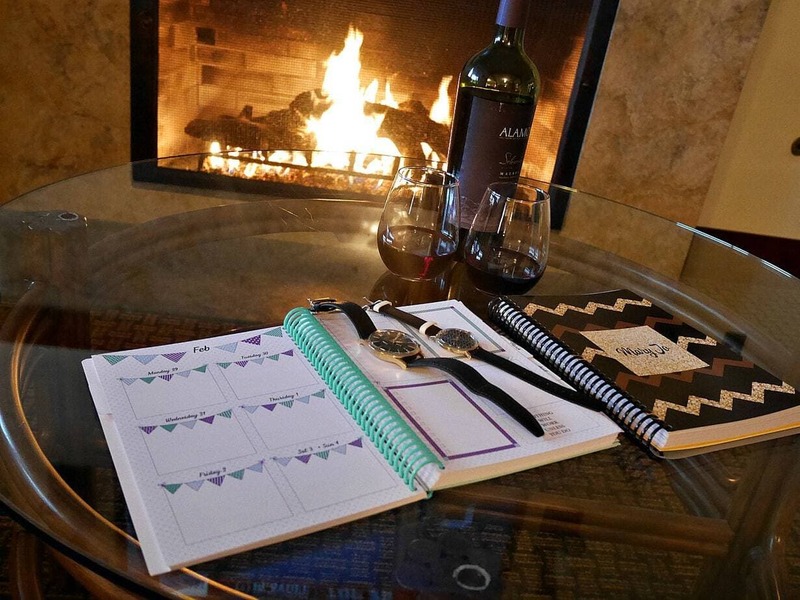 It’s spread out enough that you’ll want to have good walking shoes and a map, or use the handy resort app, as you’ll likely be getting in your 10,000 daily steps just getting to and front the room and doing a little exploring. Each wing adds something special to the sprawling property. The Cascades Atrium includes a three and a half story waterfall and over 8,000 tropical plants. Its tropical feel was in sharp contrast to the lobby and its 24 check-in stations. It’s said that when at peak capacity, the hotel can check in 580 guests per hour, if necessary. It wasn’t that busy when we go there, but if the efficiency with which the rest of the hotel is run prevails, I have no doubt they can do it. The Delta Atrium is Cajun-themed and includes a four and a half mile indoor river ($10.50 adults, $8.50 children). You can take a ride on the river, past water fountains, music-themed art, and the antebellum-style mansion that houses the Old Hickory Steak House. 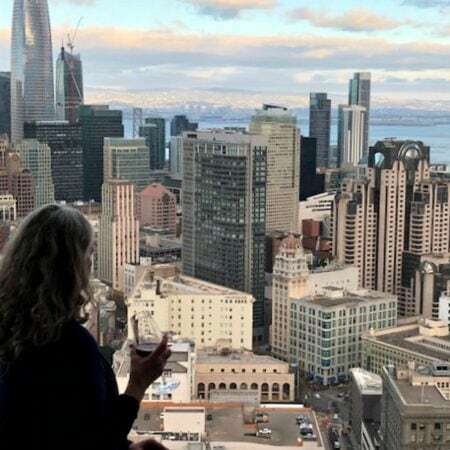 The claim is that water samples from more than 1,700 rivers from around the world, including all the registered rivers in the U.S., were poured into the Delta River when it was created. The Magnolia lobby resembles a gracefully elegant Southern mansion, including sweep staircase and a Tiffany chandelier. Our room was on the second floor of the Cascades wing overlooking the Garden Conservatory (G-3104). This Victorian-styled garden feature has a soaring atrium that covers over 10,000 plants, numerous art installations, water features, and walkways connecting things together. Restaurants and bars are interspersed throughout. The rooms were decorated in muted shades of beige, taupe, and charcoal, and were relatively spacious. The work desk area was spacious and well laid out, and a corner lounge chair was comfy and well situated to watch television. The tile shower was large, but the rest of the bathroom was compact. Fortunately, there was one sink in the bathroom itself and one outside in a dressing area which helped when there were two people trying to get ready at the same time. For leisure travel, this probably isn’t a big deal, but if attending a conference here, it would be critical. This is one time when you want an inside room as these overlook the gardens and water attractions. A small wrought iron balcony had a table and two chairs for sitting “outside.” Our room was on the second floor and I would recommend asking for a room on the third floor. I felt like people walking around the conservatory on the elevated walkways were too close to our room. It was absolutely not accessible to them and was quite secure, I just felt like a bit of my privacy was compromised by strangers. Outside rooms face the parking lot of highway. There are so many restaurants at the Opryland Resort that I honestly lost track of them. A listing in the resort guide that we were provided at check-in, as well as referring to restaurant information on the Opryland app, was as frustrating as it was helpful. Restaurants seemed to be randomly closed or perhaps simply closed early, and there were some closed for private functions. It proved far more difficult than it should be to find a quiet place for a meal. Or maybe we’re just old. After a night at the Opry, we returned to the hotel for a late dinner. The only reasonably quiet option was the Cascades American Cafe. The food was fine, although not impressive in its diversity since I don’t care for sushi, but it was our only option if we didn’t want a bar environment. Maybe we’re the only ones that want to relax after a night of music. The following night we had a busy day and decided to grab a pizza at Paisano’s Pizza. Although the information we had said that it was open until 9 pm, it was closed long before that. We had to hunt down another casual option and honestly, sandwiches for dinner was a little disappointing. From what I hear, these may be unusual hiccups. I sure hope so, because on a return visit there are several restaurants that we would like to try – Ravello’s (Italian), Solario (Mexican), and Old Hickory Steakhouse. My takeaway on the restaurant situation is to plan your dining with a little more care than we did. Call to confirm what is open, make a reservation, and don’t simply assume that you can wing it. Late night dining is probably not as popular as it seems to be in downtown Nashville, so it may mean eating earlier than you’re used to. Options ARE there, and they are GOOD, we just weren’t organized to enjoy them during our weekend at Opryland. The Opryland Resort is owned by Ryman Hospitality, which also owns the Grand Ole Opry House, the Ryman Auditorium, radio station WSM 650 AM, and the General Jackson Showboat. The hotel is affiliated with Marriott Resorts and accrues points and benefits in the Marriott (now SPG) loyalty program. Completing the weekend at Opryland triumvirate is the Opry Mills shopping mall, a regional outlet mall that was built on the site of the former Opryland theme park. It was opened in 2000 and was nearly completely rebuilt after the destruction caused by the 2010 flooding of the Cumberland River. Between damage repairs, construction, and the inevitable litigation, the mall didn’t officially reopen until March 2012. You’ll find the usual outlet stores – Off 5th Saks Fifth Avenue, factory stores from names like Ralph Lauren, Abercrombie and Fitch, Ann Taylor, and Gap. Other stores include H & M, Bass Pro Shops, and Bath & Body Works. While we’re not big mall shoppers when we travel, the weather turned chilly during our visit. A long sleeve shirt and a lightweight sweater weren’t warm enough. We looked at the warm Nashville weather and left our cold(er) weather clothes back in Seattle. Fortunately, we were able to zip to the mall and pick up a warn hoodie at the Nautica factory store. Lifesaver! Restaurants at the mall are the usual fast food and chain choices. Nothing to write home about, serviceable but uninspired, but had we planned better we would have chosen to eat at one of the chains that dither around with late night options at the resort. Again, probably just a situational thing. Malls are not just about shopping anymore, though, and there were several entertainment options. Two themed dinner options were Dave & Buster’s, a sports bar/arcade that will appeal to the gaming fan, and the Downtown Aquarium, giving you a dinner view of a 200,000-gallon tank, home to a variety of fish, sharks, stingrays, and more. There’s a multiplex theater showing first-run films and an unplugged stage where you can sit and enjoy local talent. We watched for a while and I wondered if they were singing their hearts out in the hope of getting discovered. One of the major entertainment stops at Opry Mills is Madame Tussaud. This is the first themed attraction in the portfolio and we thought it was great fun. It features some of the top country, rock, jazz, and blues performers in interactive settings. No velvet rope here either, it’s okay to get up close and personal, touching the figures, posing for photos, and being silly. We enjoyed our weekend at Opryland, it was like a city unto itself. We only scratched the surface of all the things to see and do, and we never wanted to leave. 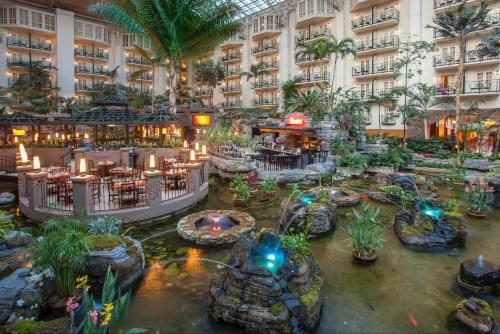 Location: The Opryland Resort is located at 2800 Opryland Drive, Nashville, Tennessee. In the Neighborhood: The Grand Ole Opry House, the Opryland Resort, and Opry Mills are all within easy walking distance of one another. It’s like a self-contained city with everything you could want or need. If you don’t want to walk, a complimentary shuttle is available. Accommodations: The resort has 2,715 rooms and 173 suites covering six floors. There are 85 meeting rooms and over a quarter of a million square feet of total meeting space. Amenities: Rooms had a coffee maker, refrigerator (complimentary water is provided daily), and the usual assortment of standard amenities. Wi-fi was strong in the room and throughout the property and is included as part of your resort fee. Bathroom toiletries were plentiful and upscale. The hotel has an indoor and an outdoor pool, the latter closed on our visit. The fitness room is top notch and for outdoor recreation, golfers will enjoy the convenience of the Gaylord Springs Golf Links. Check with the Concierge for assistance with a tee time. When you’re ready to relax, enjoy a treatment in the Relache Spa and Salon, or simply escape for some relaxation with a day pass ($25). 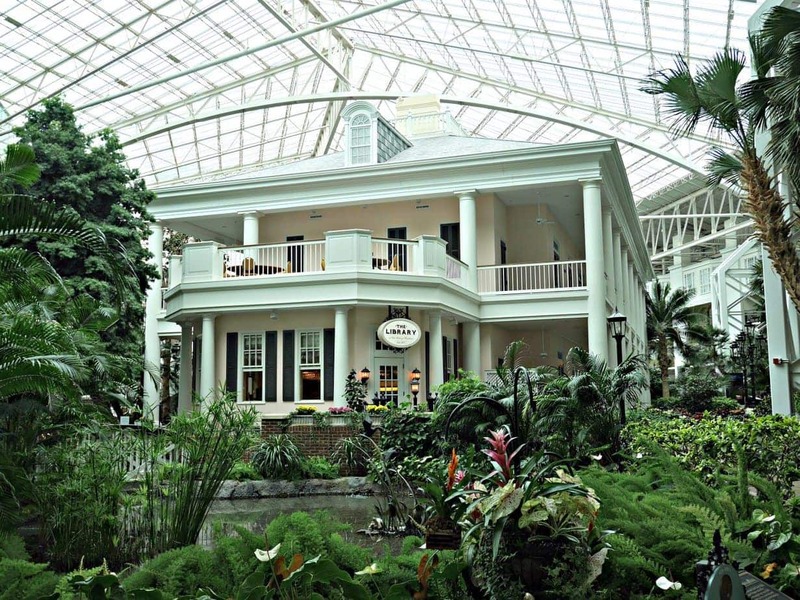 Rates: Rates at the Opryland Resort start around $270 per night and vary widely throughout the year. Additionally, there is a mandatory $20 per day resort fee.which covers wi-fi and provides a variety of discounts (none of which we used). Don’t even get me started on how much I hate resort fees! If it’s mandatory, roll it into the daily price and show the all-in price to consumers. The DOT cracked down on the airlines who used to use this type of hidden pricing; I hope someone goes after the hotel industry for it soon as it’s an industry issue, not a hotel-specific one. Getting There: We flew non-stop Seattle (SEA) to Nashville (BNA) on Alaska Airlines. They offer one flight in each direction every day. The Opryland Resort has a customer service desk at the airport for transfers ($19 per person one way, $30 round trip). It operates every 30 minutes from 5 am-7 pm. If you’re driving, the resort is about eight and a half miles from about 14 miles from downtown Nashville. Parking is $29 per day for self-park and $38 for valet. There are four complimentary electric car charging stations. If you’re catching a cab to Opryland, estimate about $30 and slightly less for an Uber. You don’t need a car for your weekend at Opryland. A complimentary resort shuttle will take you to the golf course, Opry House, Mall, and around the resort. For one or two people, the resort shuttle is probably the value proposition. For a family or larger group, I’d recommend an Uber. 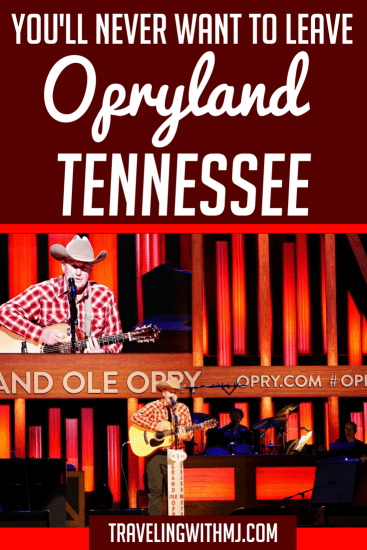 Grand Ole Opry Tickets – Tickets can be purchased online and range from $40-99, based on seat location. Standing tickets are also available. We had main floor seats, row J in the center section. These tickets are priced at $70. I don’t know if the Opry usually sells out, but looking around the theater when we were there, we didn’t see any empty seats. There may have been some random singles, but it was a full house. Book early for best seat selection. Buy tickets here. 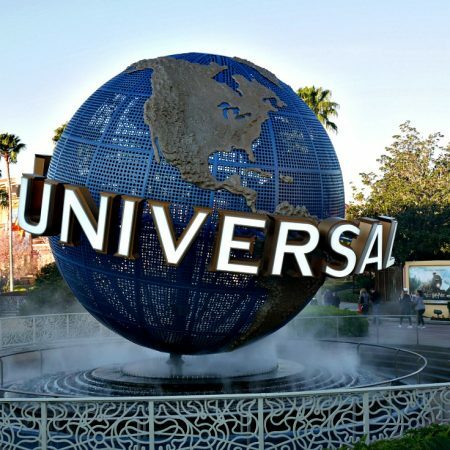 Backstage Tours – The VIP Backstage tour is $150 per person and in the words of Tony, “worth every penny.” If you haven’t visited before, splurge with this add-on. 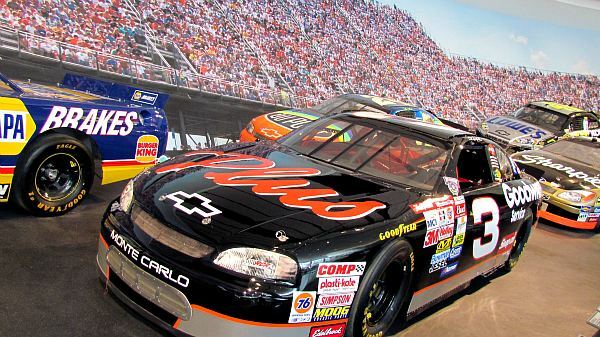 The Daytime Backstage Tour is $27 for adults and $22 for kids. The Post Show Backstage Tour is $29 for adults and $22 for kids. You’re not going to go backstage every time you visit, so splash out for it at least once. 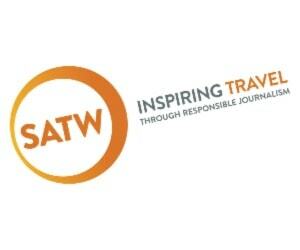 Buy tours here. Madame Tussaud – The best value can be found by purchasing your ticket online or through a discount offered by the concierge desk. Price: Discount prices $19. Even if you decide to stop by at the last minute, pull your phone out and making the booking. It saves $5 per ticket. Buy tickets online here. 100 Things to Do in Nashville Before You Die – It was hard to find a good guidebook for Nashville, but I finally decided on this one. 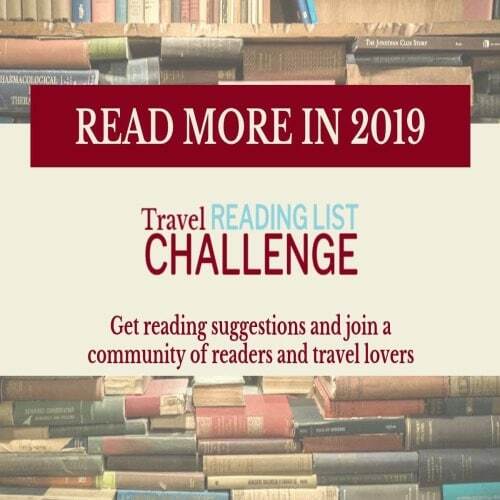 It’s part of a larger series of guidebooks and covers must-do or must-see highlights in a number of categories (food and drink, music and entertainment, culture and history, etc.). Opryland was well represented in the book, along with lots of other ideas for the greater Nashville area. Price: Paperback is $13.60 (which I bought) and Kindle version is $2.99. You can buy this guidebook, and others in the series, on Amazon here. Phone Apps – Everyone has an app these days, and you’ll find lots of them at Opryland. I’m an iPhone user so downloaded these from the Apple App store. All are also available for Android. My recommendations include the Opryland Resort app (in iTunes here) and the Grand Ole Opry app, so you can listen to every broadcast (in iTunes here).